Hague Dental are a dental equipment supplier based near Gatwick and supporting London and the South East. Our team strive to offer solutions for all your equipment needs from emergency engineering, equipment installation to high end practice refurbishment and build. 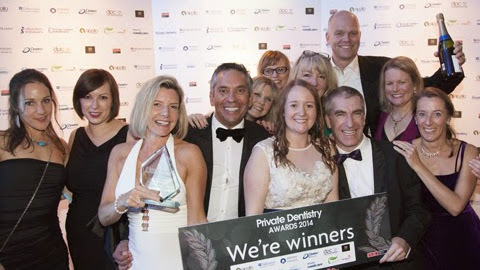 “We are a large, two sited, multi-disciplined dental practice, with a dedicated implant centre and aesthetic clinic. 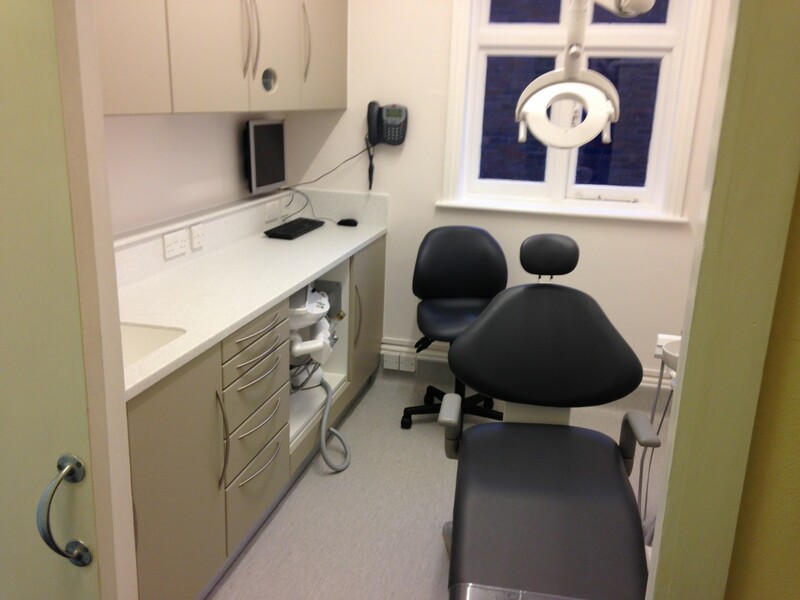 We have been associated with Hague Dental and the team there for a number of years, through maintenance, servicing, repair of equipment and also installation of new and updated surgeries and equipment replacement. The team of engineers are very knowledgeable, skilled, polite and adaptable. We are open early mornings, late evenings and weekends, which can make arranging times for the engineers to call quite challenging. The team in the office and engineers are always striving to accommodate our needs for planned work and arranging appointments to suit us, when surgeries are not in use, whether this be before we start with patients or in our lunch hour or at the end of a working session. In case of an emergency we have never had to wait very long for someone to come and sort out the problem and get us back in working order. In fact most of the time we can get an engineer the same day. Also when there is a problem there are very experienced, knowledgeable staff members who can talk you through things that you can try and how to run checks if there is an issue to try and improve a situation before an engineer arrives if necessary. This has saved me from stress on many occasions when equipment has an issue. I have never had to leave a message on an answerphone when calling the customer service team. There is always someone to pick up the phone and they get back to you as soon as possible when making arrangements that involve someone else or getting a quote for equipment repair or replacement. When it comes to new or replacement equipment and/or surgeries, they are full of information, are very well organised and provide lots of information.